Don’t get our Newsletter? You’re missing out! Subscribe here. Join us as we celebrate the newest addition to our downtown and Main Street Hartsville Partner this Friday, April 17 at 10 a.m.! Crema is located at 136 W. Carolina Ave. between Frets and Necks and the Hartsville Drug Company. Owner Tiffany Moan has promised the shop to offer a laid-back atmosphere where customers can relax and enjoy both free WiFi and entertainment. Specialty drinks include Espresso Sodas, Cheesecake Frappes and Green Tea Lattes. 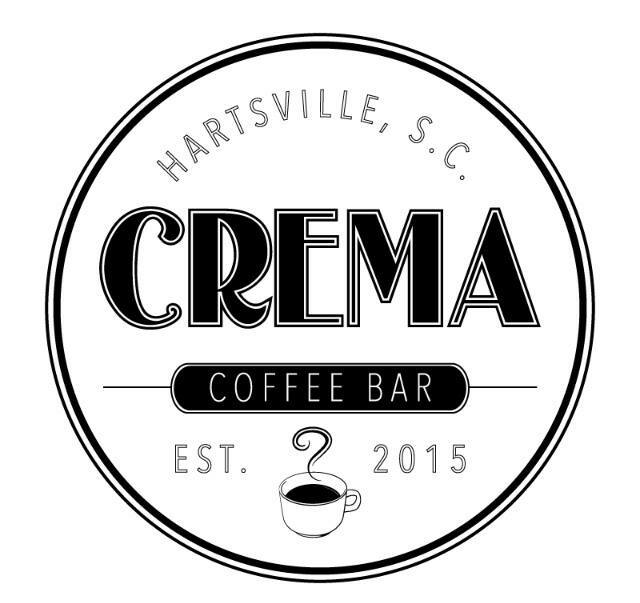 Check out Crema’s new website as well as the Hartsville Messenger’s excellent article highlighting this exciting new development!